Excellent craftmanship from Fairtex. 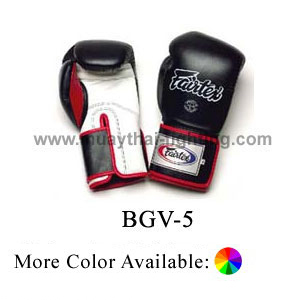 I ordered 16oz White ones from Muaythaifighting.com and desp..
Great pair of gloves. Ordered from Combatsports or some other American company that holds them (I th..